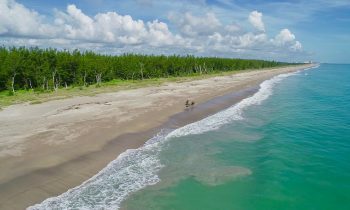 Sunshine & beaches abound! 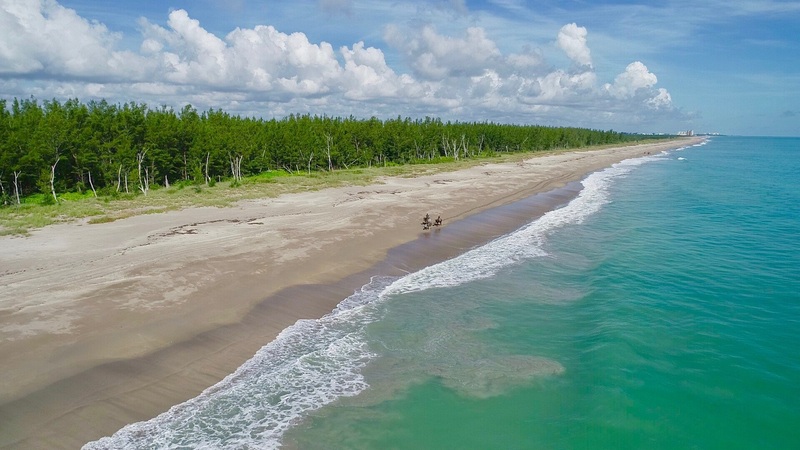 There’s a long list of accessories you can choose from…a book, a chair, an umbrella, a fishing pole, a boogie board, a hat, sunglasses, your smart phone (take a pic and post using the hashtag #VisitStLucie), your friend, your family, your lover, your dog, your horse…and of course, sunscreen. 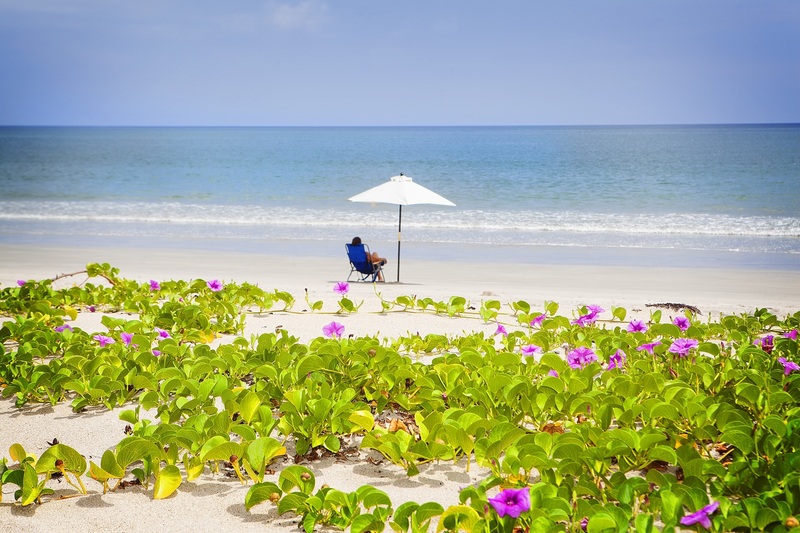 The list goes on and on and so do our miles of beautiful beaches. Pick your favorite here. 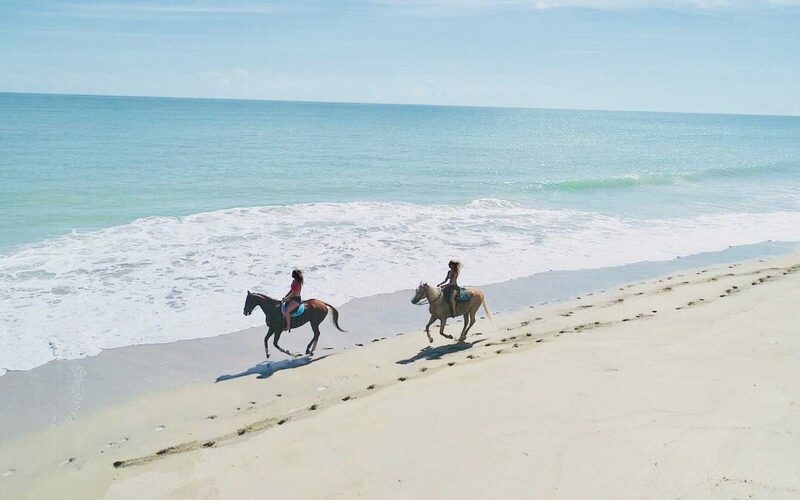 At one of the only places in south Florida to ride a horse on the beach, visitors can book a guided tour to experience an isolated beach on horseback. It’s truly a memory that will last a lifetime. 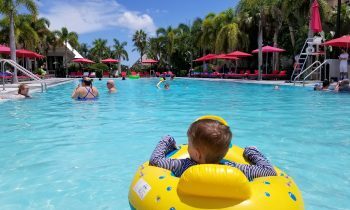 Book your tour here or call 772-468-0101 to reserve your spot today. 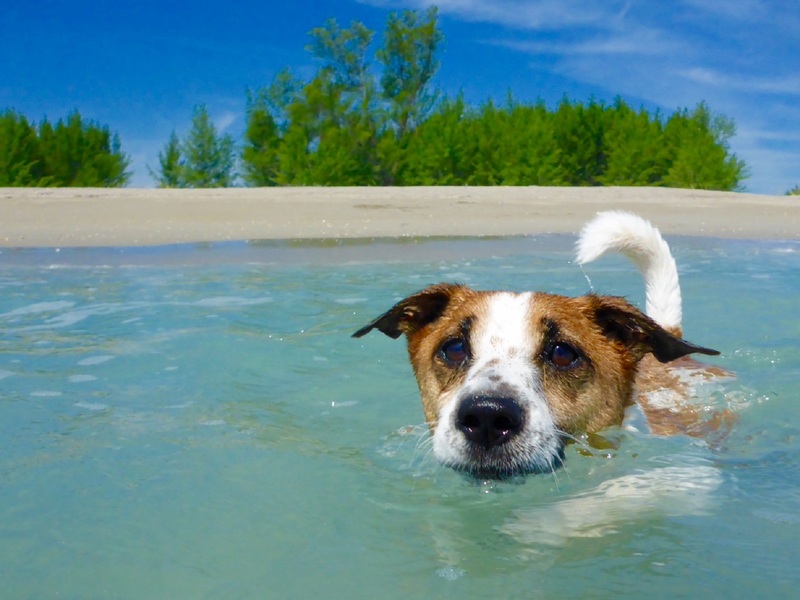 Walton Rocks Beach on South Hutchinson is St. Lucie’s dog-friendly beach – so grab your furry friend and let him or her frolic in the waves. Treasure Hunting is a Real Thing Here! 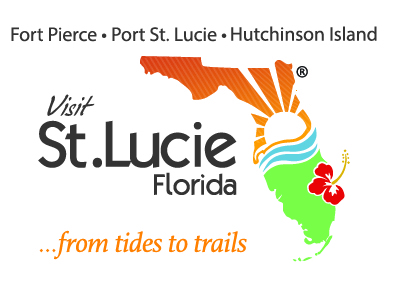 Did you know that St. Lucie is considered the “jewel” of the Treasure Coast of Florida? 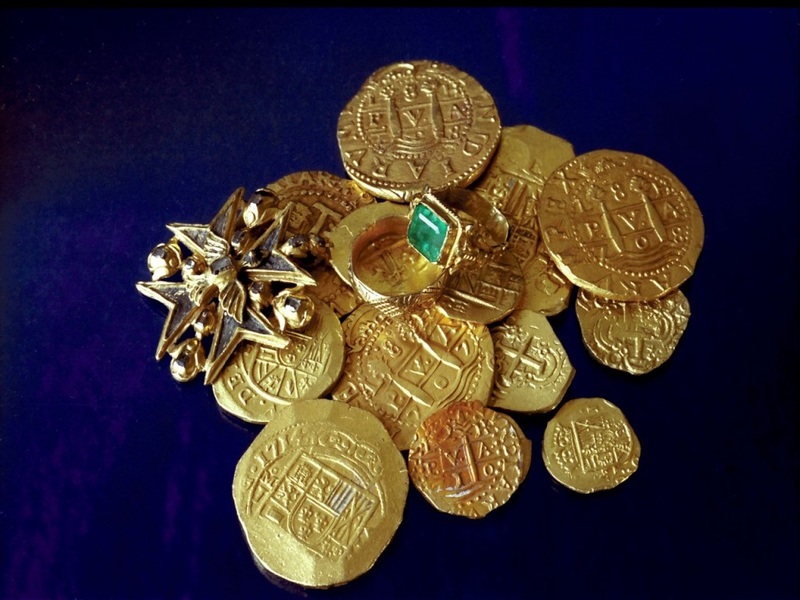 (pun intended) Over 300 years ago, Spanish ships loaded with treasure sank just offshore scattering gold, silver and jewels onto the ocean floor. Today, these treasures are still found by lucky beachgoers, real treasure hunters and other divers giving our region its well-deserved name. 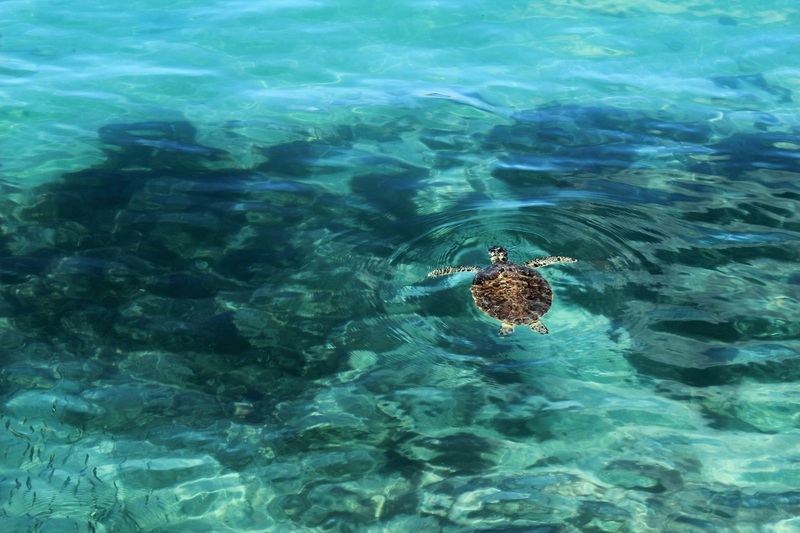 Every March through November, St. Lucie’s beaches are a haven for sea turtle nesting. 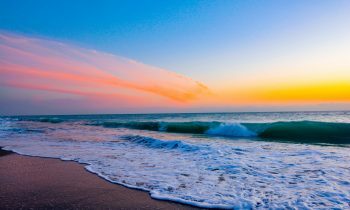 Help protect these gentle animals by using our boardwalks over the dunes and disposing trash in the proper receptacles. Beachcombers beware! 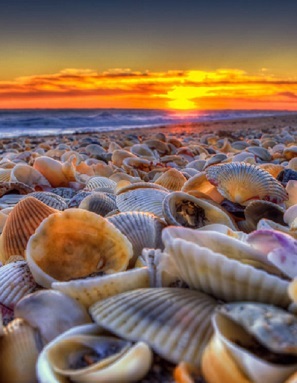 You will encounter beautiful seashells in St. Lucie…these beautiful creations are abundant (especially at Walton Rocks Beach). 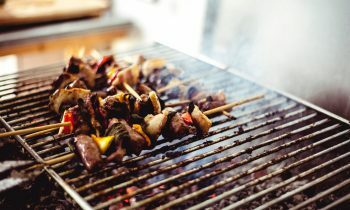 We’d prefer you marvel at their beauty, but if you must, please limit how many become your souvenirs.